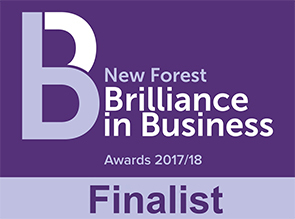 Working with a leading independent asset finance provider delivering a range of integrated communications in order to drive awareness and develop a new brand positioning across a range of industry sectors. Since launch we have worked with Lymington’s leading independent fashion retailer to help build brand awareness and ultimately increase sales. Our role has been to deliver a new fully optimised website with ongoing blogs, news and creative management. Lighthouse has also designed seasonal Style Guide catalogues that formed part of a targeted direct mail campaign to new and existing customers that promoted new brands and the Elliotts in-store events. Following a rebrand, Privilege needed to develop a range of communications tools showing the agricultural industry who they are and what they do. We produced a series of creative brand assets, with clever copywriting that could be used across trade shows, sales tools and digital media. We were tasked with driving sales and positioning Corona as the beer that ‘owned summer.’ On pack promotions to win Ibiza holidays, introducing the iconic sharing bucket, all supported with events across the country where we transformed leading bars and clubs with the coolest outside spaces into exclusive Corona Islands with leading Ministry of Sound DJ’s. A super exciting French digital start-up, growing from just one market in 2016 to launching in its seventh late 2017. It’s a new online peer to peer travel platform that allows campers across Europe to camp in unique locations on private land. Essentially, it’s the AirBNB of camping. With 5.4m Brits crossing the Channel each year it’s a huge, growing market. We were tasked with creating brand awareness and giving travelers a reason to use their service. The UK marketing plan delivers across trade shows, creative design, social, PR and strategic brand partnerships. As part of their commitment to UK farmers, we built an experiential trade stand and took it to leading agricultural shows. Partnering with farming media, M&S financially rewarded farming innovation, created a ‘milk price pledge’ and educated customers through instore communications about the provenance of their food and ethical practices. From initial concept to complete end-to-end management of Lymington’s first seafood festival that saw over 15,000 people, 70 pop-up restaurants and local food producers attend Bath Road Park in our first year. 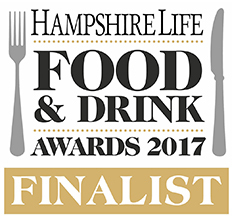 With leading chefs in two demonstration kitchens and live music to entertain the crowds, we are responsible for the marketing, promotion, event management and delivering commercial revenue through a range of sponsors. 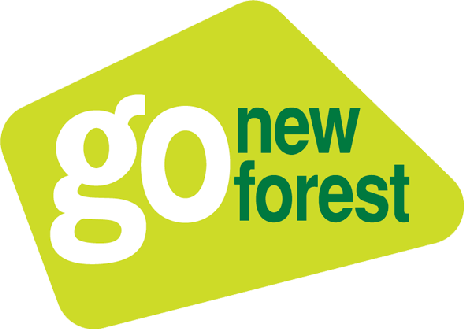 By negotiating a number of strategic partnerships with Go New Forest, South West Trains, Wave 105 FM, regional media and bloggers, combined with numerous features in national press, we reached a combined audience of over 26.2m and 204,000 across social media. The event was also featured as part of a Government campaign to promote UK tourism.